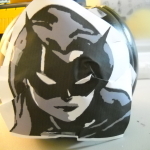 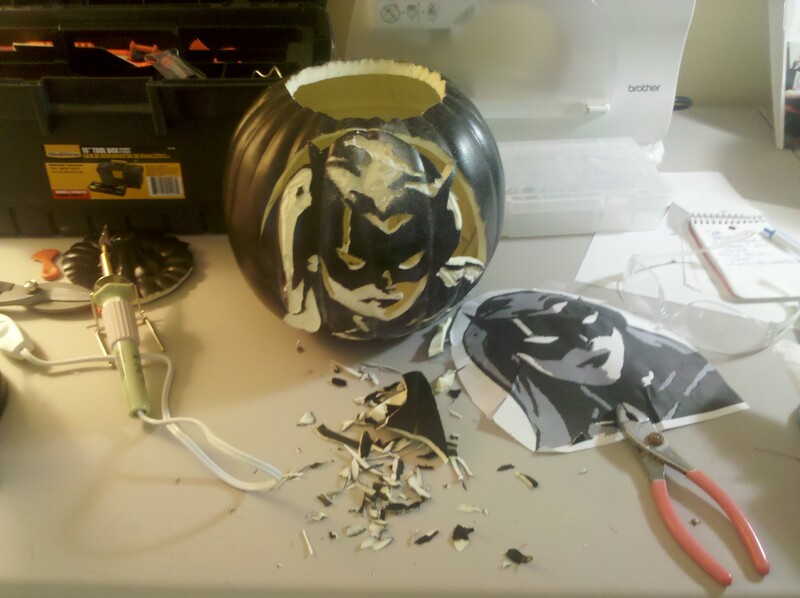 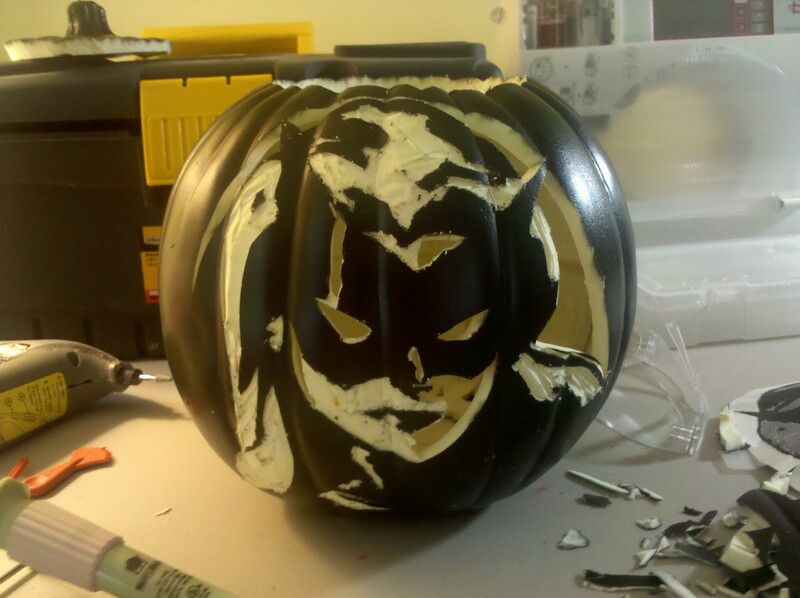 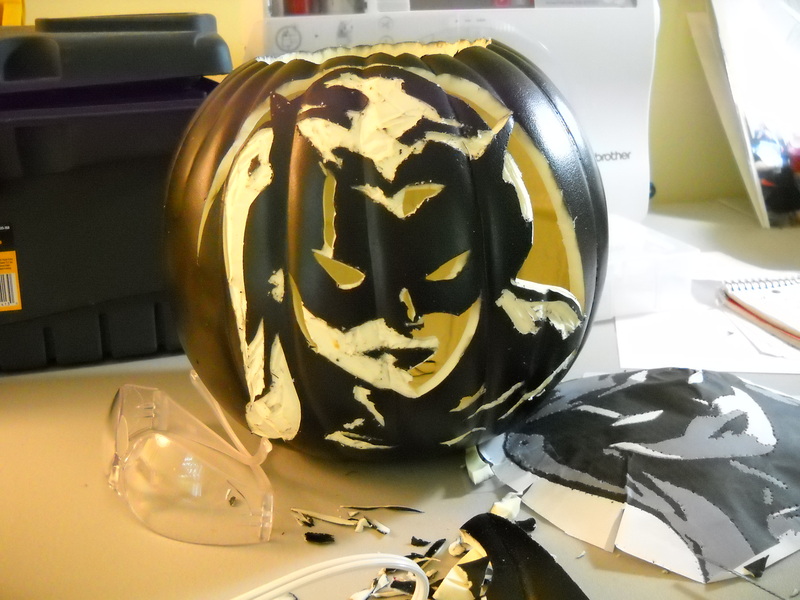 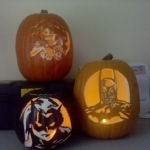 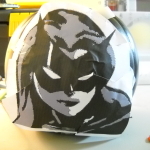 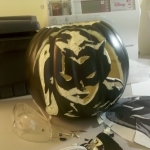 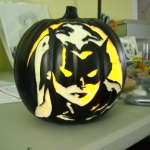 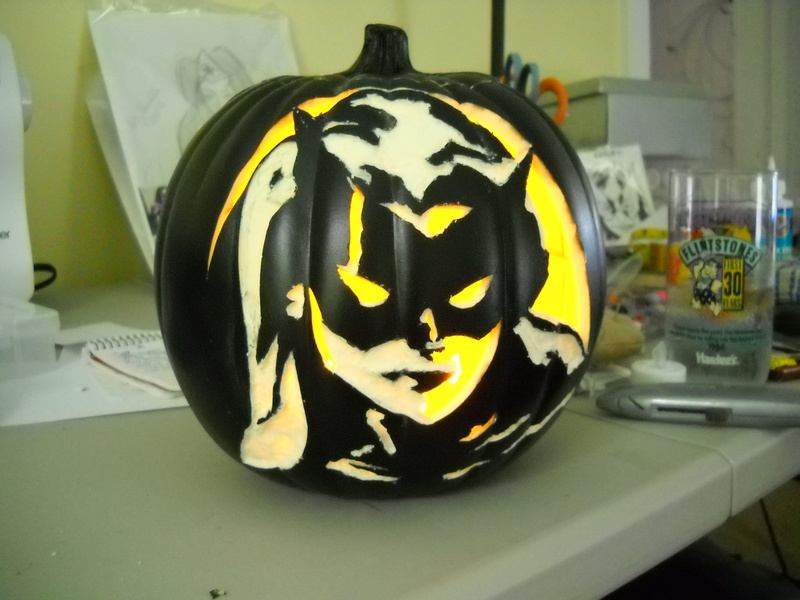 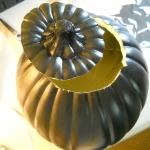 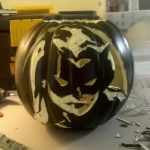 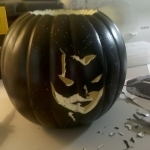 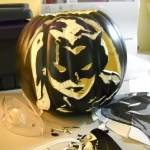 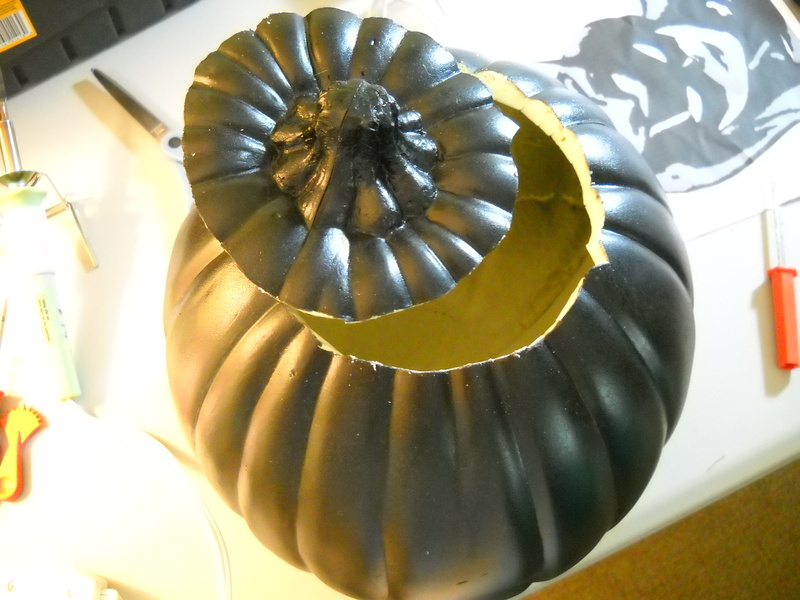 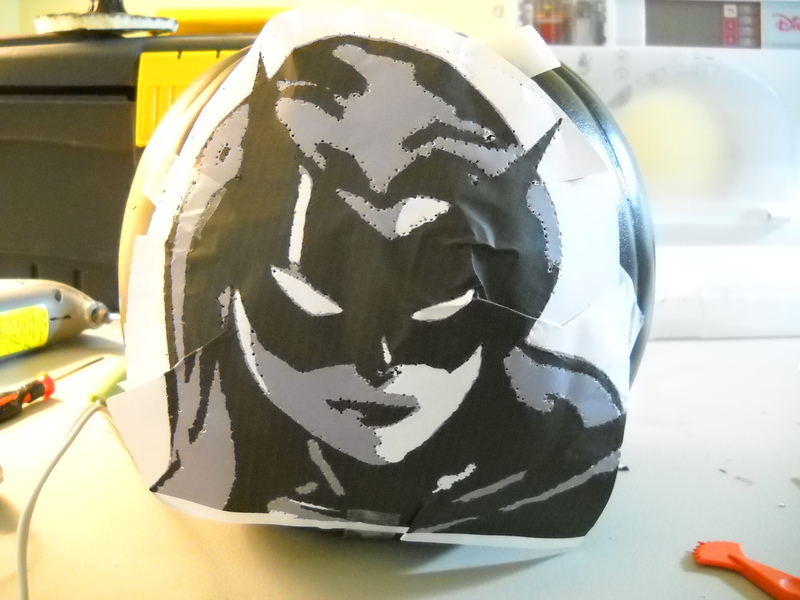 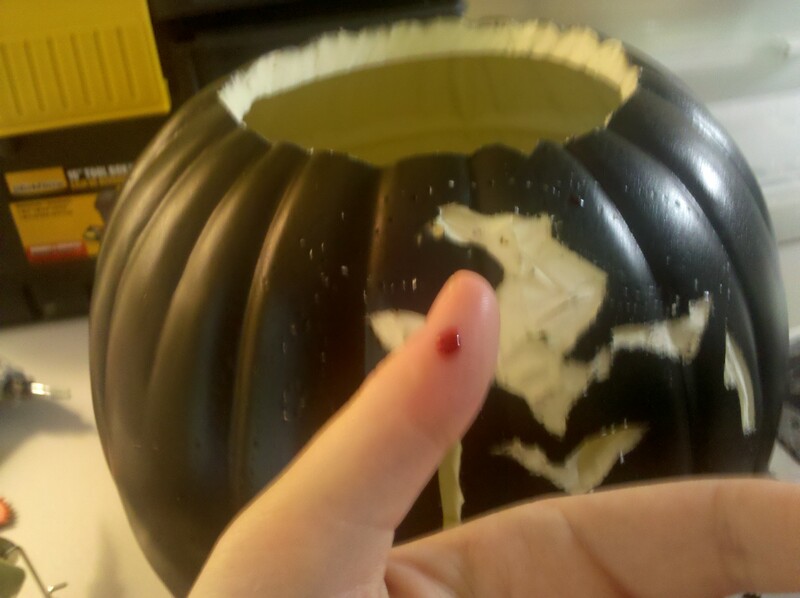 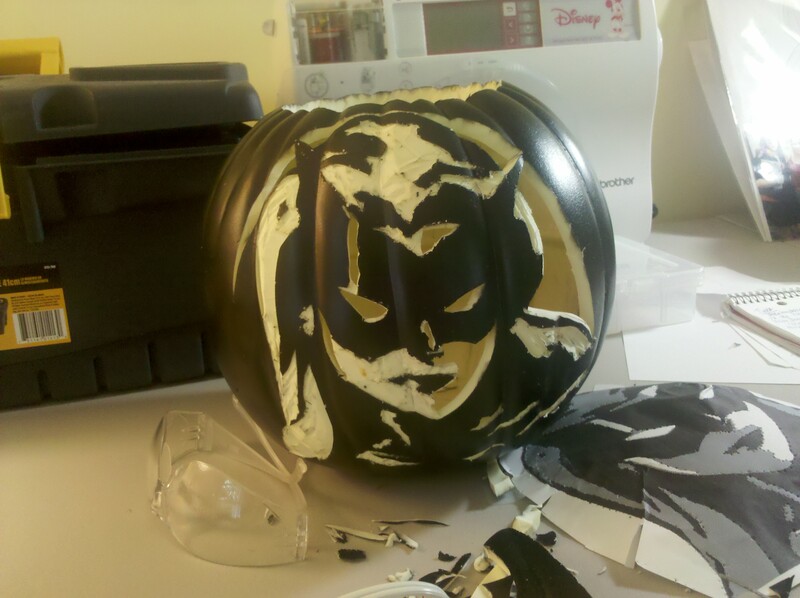 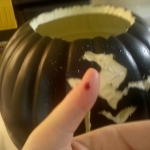 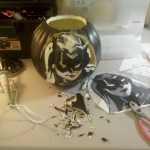 24-SEP-2011 I made this BATWOMAN foam pumpkin carving for Ashley (@smash_is_nerdy) based on the art of Bruce Timm. 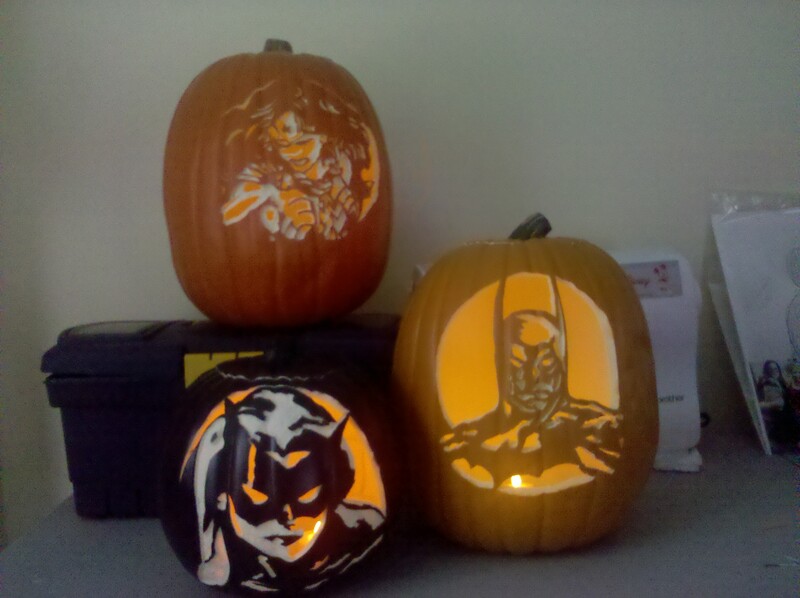 The steps for the carving process are exactly the same as the ones I detailed on the previous pieces like Wonder Woman and Batman so you can refer to those too. 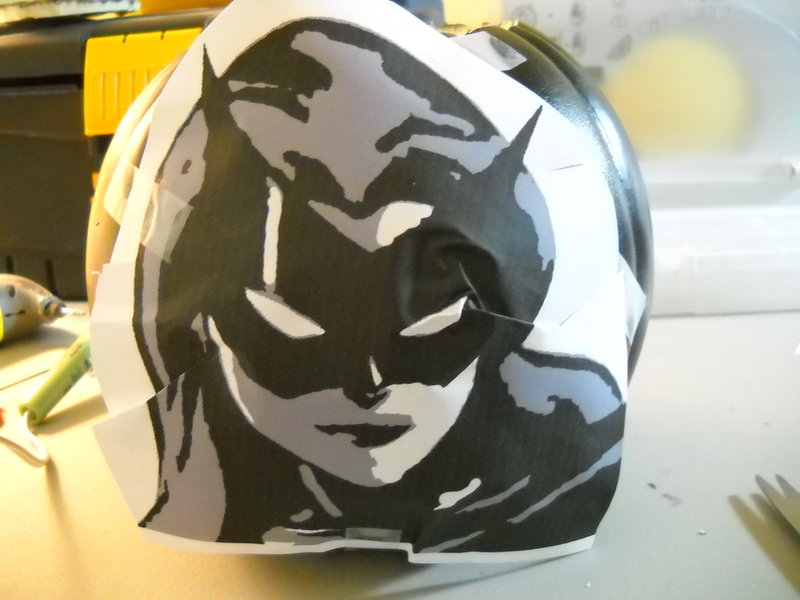 Cutting part done. 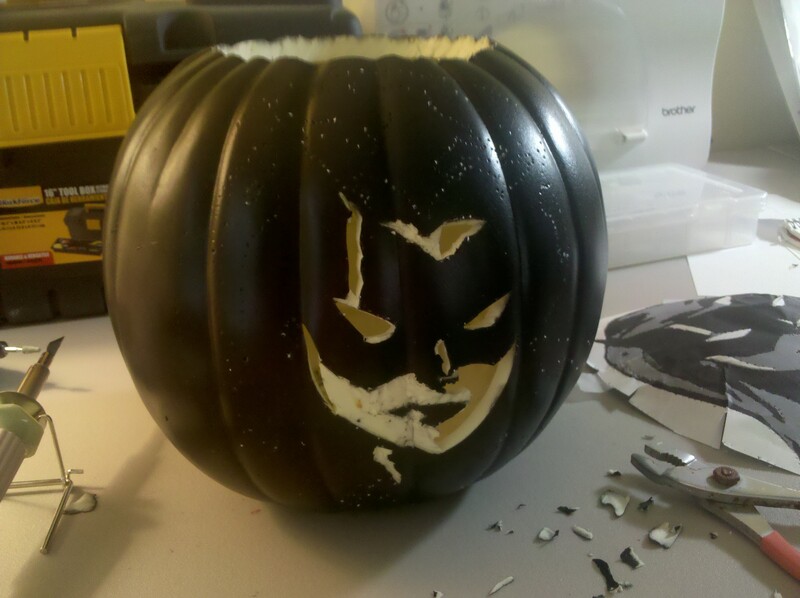 Moved on to the dremel sanding.